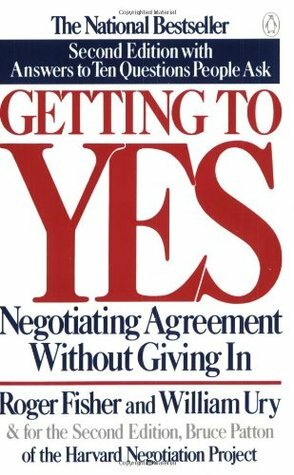 I hope you enjoy this short list of go-to books on negotiation for women. If you come across other books you think are worthwhile, let me know, I’d love to review them as well! by Linda Babcock and Sara Laschever. The entire premise of this book is a myth that triggered my creation of Women Who Ask. The idea that “women don’t ask” has been popularized by the media and has spread like wildfire since the book’s release in 2003. I hope that you’ll read Women Don’t Ask and become as motivated as I am to prove it’s message wrong. We can negotiate, do negotiate, and will keep negotiating to get what we need to be successful at work and in the world. And we'll keep supporting more women to do the same. Two sisters are fighting over an orange. To help find a solution, mom steps in and gives each kid half. One kid throws out the peel and eats her half of the fruit. The other kid throws out the fruit and keeps her half of the peel for baking a cake. This example from one of the all-time best-selling books on negotiation illustrates how people end up with dissatisfying compromises when they argue a position (“I want the orange.”). But if both sides look at underlying positions, (“I need the peel to put zest in a cake,”) they’d be able to come up with a solution that helps both sides get more of what they want (give the peel to one kid and the fruit to the other). Feminist Fight Club will help you laugh when you want to cry about whatever sexist thing just happened to you at work. Its irreverent tone targeted at millennials had me guffawing and nodding my head in agreement with its sound advice for dealing with workplace gender bias. Ms. Bennett’s experience as a journalist dealing with subtle forms of sexism in the workplace -- and the regular strategy sessions with other women on how to deal with it -- inspired her to write this book. 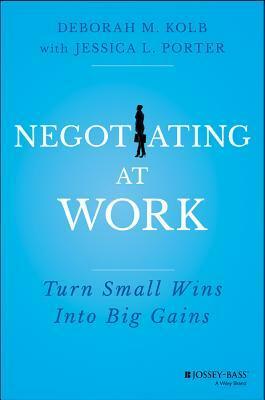 The chapter on negotiation gives solid, succinct advice for negotiating your salary. 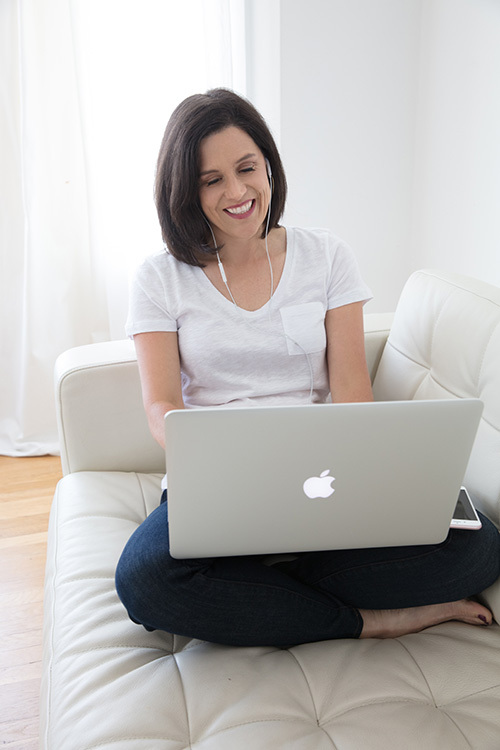 Negotiating at Work is my go-to resource for professional women who want a road map for how to successfully maneuver through the workplace. Dr. Kolb is a Senior Fellow at the Program on Negotiation at Harvard Law School, where she co-directs The Negotiations in the Workplace Project. There are lots of great examples from women who negotiated everyday work situations such as new positions, pay raises, relocations, time off, new projects, and bigger budgets for their teams. And it shows how a small win challenging the status quo creates big wins for other women and people of color, and the organization overall. Her approach to using negotiation as a tool for building women’s leadership is highly practical -- and inspirational.